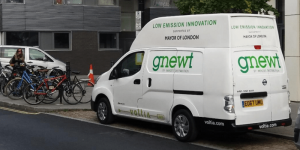 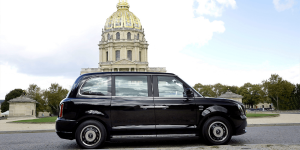 First promised late last year, London has opened its scrapping fund to help microbusinesses and charities get rid of their older vans and minibuses and switch to cleaner vehicles. 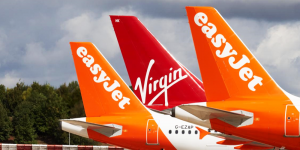 Worth 23 million pounds, the “scrap for cash” options are more attractive than expected. 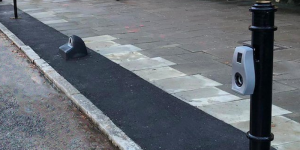 British Char.gy announce the installation of their first charge point in London. 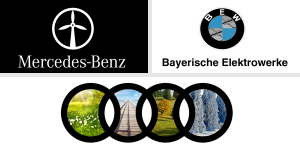 Their technology uses existing connections at street lamps. 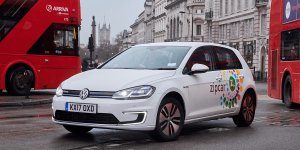 Char.gy is one of four providers contracted to increase on-street charging option across the UK capital. 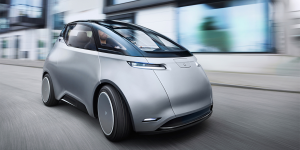 The Swedish electric vehicle startup Uniti has announced their intention to construct a pilot factory for their upcoming city EV in the British Silverstone Park. 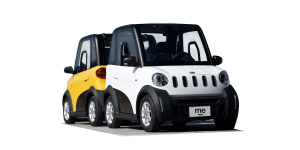 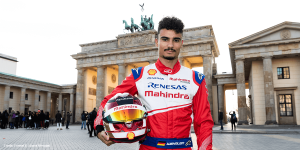 It will be used to manufacture the Uniti One and serve as a pilot programme for licensed factories around the world, according to the manufacturer. 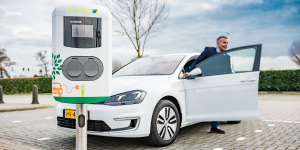 Charging infrastructure provider Allego has launched a global scheme for contactless payment. 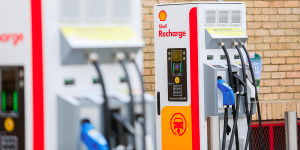 The first such charging station opened in London today, where Allego works with Shell. 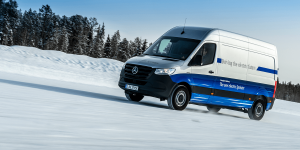 A newly developed and certified standard enables payment via EMV (Europay, Mastercard, Visa) with just a touch (NFC). 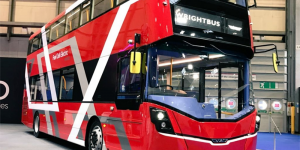 London’s red double-decker buses will soon approach silently. 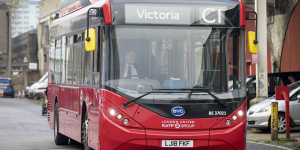 Busmaker Optare has ordered the AxTrax AVE electric portal axle from ZF to equip 31 buses. 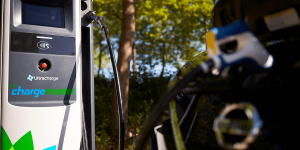 Also in the States ZF announces a new chapter in their existing partnership with New Flyer as they are to equip 100 buses with ZF’s technology. 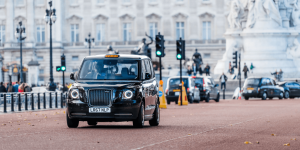 Street lights doubling as charging stations will be a sight across all of London. 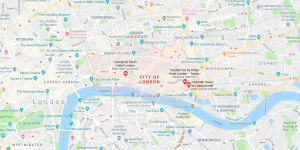 After Siemens and Ubitricty, Britain’s Char.gy has been named as another chosen supplier of the Go-ultra Low City Scheme. 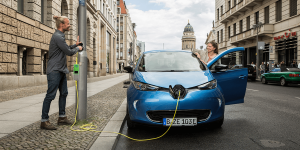 The plan is to install 1,150 lamp post chargers by 2020. 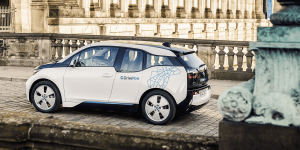 Siemens and Berlin-based Ubitricity have been selected to help London improve EV charging infrastructure by retrofitting street lamps. 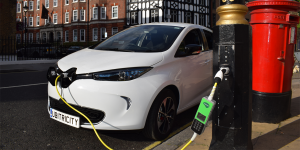 They are 2 of 8 organisations in the Go-ultra Low City Scheme through which London expects to deliver 1,150 charge points by the end of 2020. 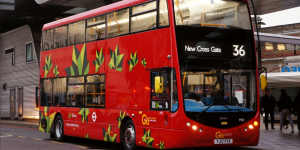 Ashok Leyland’s British subsidiary Optare will be delivering 21 fully electric double-decker buses to London. 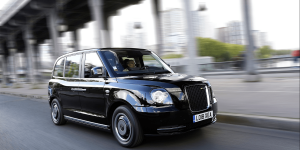 The contract is part of a larger order, which contains a total of 68 new vehicles for London’s fleets. 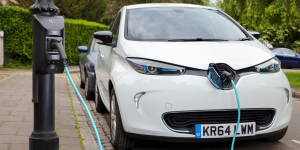 The London borough of Waltham Forest decided to install 24 charging bays, which will be reserved for charging EVs exclusively. 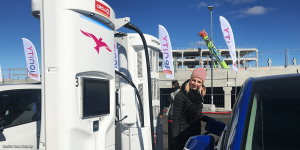 ChargeMaster will take care of the installation and the stations are to become part of the Polar network. 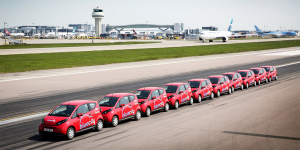 The UK airport has launched a car-sharing service with ten electric vehicles and charge points from Bolloré’s BlueCity, building on an earlier trial. 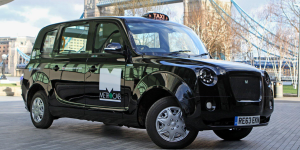 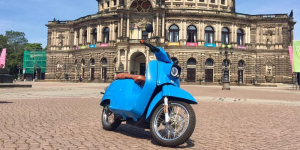 The vehicles are part of a larger city fleet, and can be used and dropped anywhere in London. 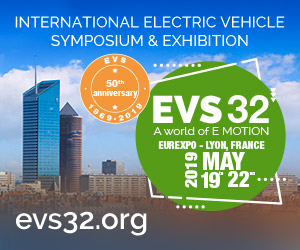 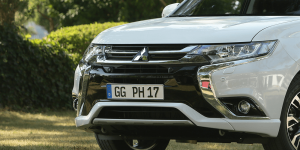 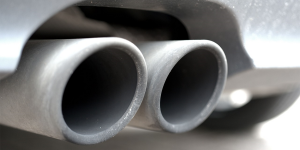 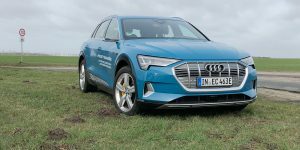 C40 Cities and the Climate Group have launched the ‘Zero Emission Vehicle Challenge’ in order to “massively accelerate” the adoption of electric vehicles. 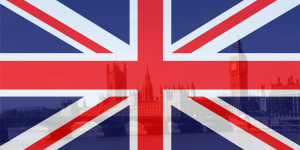 Initiators include cities like London, New York and Paris as well as industry partners.